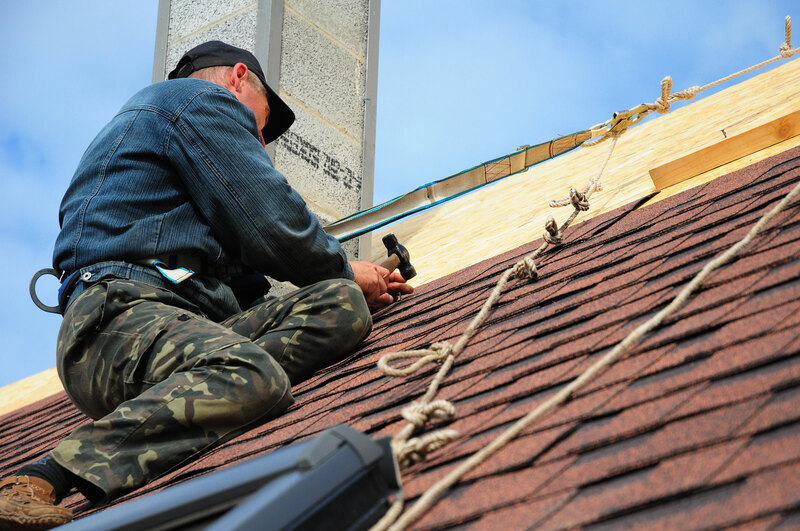 ABC Roofing is a roofing company who has a particular focus and speciality in domestic, commercial and industrial roofing repairs, as well as re-roofing services. Having been established in 1982, over the years the company and team have built up a wealth of knowledge, expertise and experience. 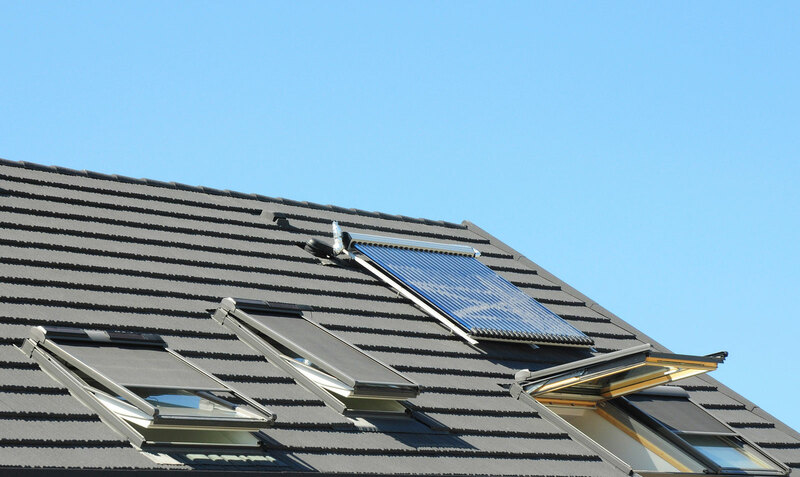 We offer a comprehensive range of roofing repair work throughout Leamington Spa, Warwickshire, including cladding and screening, guttering and insurance work just to name a few. Our other roofing repair services include the replacement and installation of new guttering, soffits and fascias. We can supply and install cast iron and plastic guttering, as well as barge boards in a wide choice of colours and styles. Why Choose ABC Roofing & Guttering In Warwickshire? Unlike many other roofing companies in Leamington Spa Warwickshire, we can utilise a cherry picker when working at height, with no need for expensive, time consuming scaffolding. With huge reductions in both time and labour costs, we are able to pass large savings on to our customers, making our roofing services some of the most competitively priced available.